The campaign debuted with great praise in India. United Colors of Benetton has an incredible message to share with the world for Wednesday’s International Women’s Day. It’s asking women all over the world to unite and fight to be seen as an equal gender. The “United by Half” campaign, from Creativeland Asia, originally debuted in India on Valentine’s Day. After it received an overwhelmingly positive response in India—racking up over 7.7 million views on YouTube in less than a month—the fashion brand decided to take its message of gender equality and spread it globally. “Women have been denied their half for far too long. Let us unite for the equal half,” the ad says. 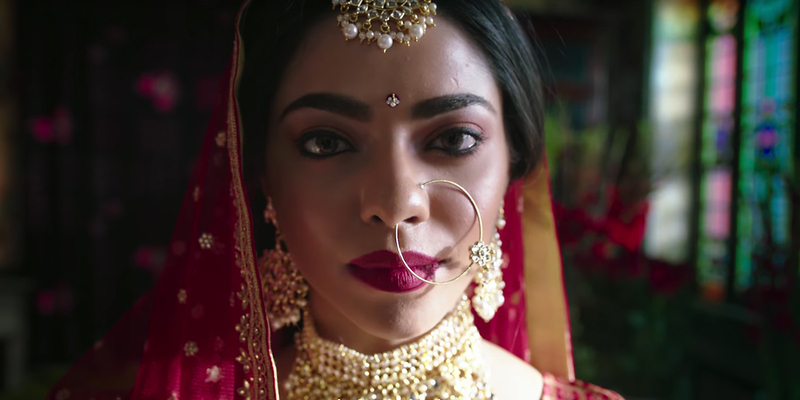 Throughout the ad, Indian women display their strength in various scenarios, whether it’s a young girl beating a boy in an arm wrestling match or a woman quitting a job on the hunt for equal pay. The campaign also includes an online component where women can go online and “pledge for half.” The idea behind the pledge, and the campaign overall, is that no gender is greater than the other. Both men and women deserve an equal half of the equation when it comes to their careers, families and education. “We want to make people aware of our Benetton women empowerment program. 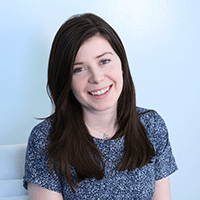 We want to go from just a social awareness campaign to social commitment,” Pastore added. In the past, Benetton has linked up with organizations such as the UN to create work designed to end violence against women.